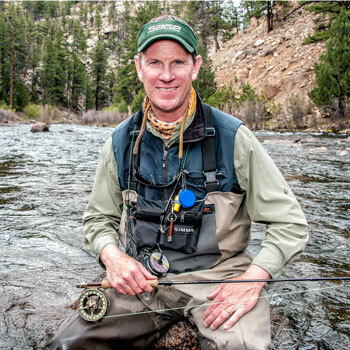 Pat Dorsey has guided on the South Platte for more than eleven years. He spends at least 200 days per year on the stream so he knows the water intimately. Join us to learn everything you need to know about fly fishing one of the most challenging trout streams in the United States.